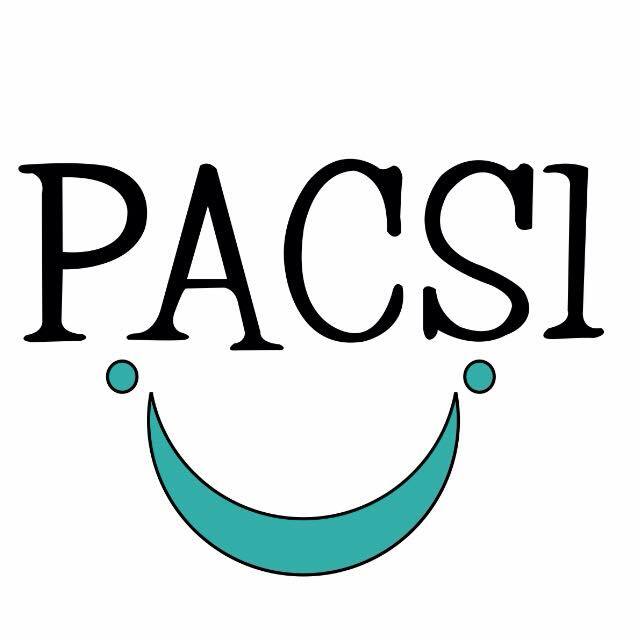 Today is the very first PACS1 awareness day. A day created by the parents of just 20 children, with the help of fellow bloggers. PACS1 is a rare genetic syndrome. So rare that there are only 20 children in the world that have been diagnosed. There could be more children. So much more. Sadly there are countless parents out there with children who have unknown syndromes. Unless physicians are aware of the PACS1 malformation they will not know to test for it. Unless parents know that PACS1 exist they will not be able to ask their physician to test for it. What I am so very thankful for, today, is finding the PACS1 parent community. Together we have discovered that common therapies help our children succeed. We have discussed what has worked, what hasn’t and how our various countries create special education advances. While small, we are making a difference. Not just in our families, but in others. To be able to send a quick message, and be told YES we have that same issue. To be able to not feel alone. I know, in truth, our family was never alone. We are so beyond lucky in our village. Those who are there (day/night, text/call, whatever we need). We have been surrounded by support each step of Bridget’s life. Other are not so lucky. They do not have the resources, or the reach, to know where to look for the answers. To know that no matter what that answer is they have friends and family who will be there. Here is why PACS1 Awareness is so important. The parents know that there are more families out there searching. 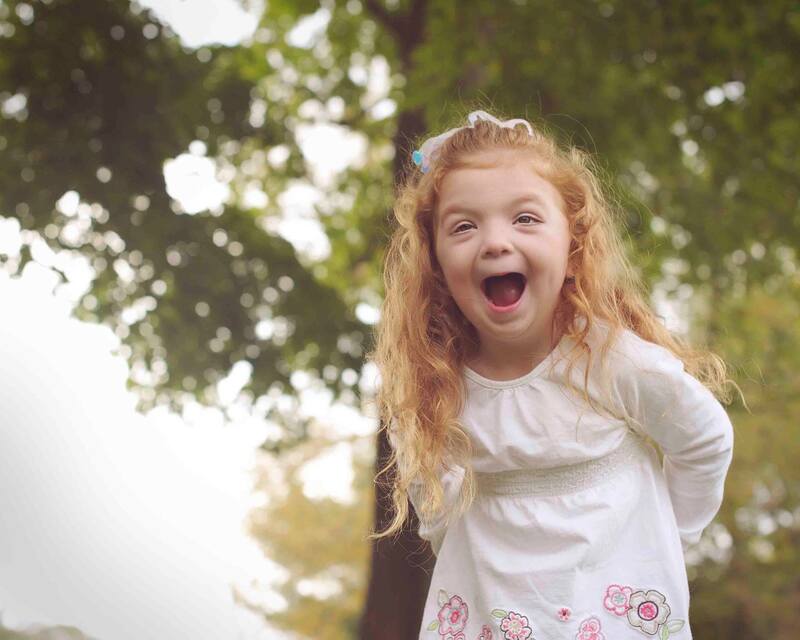 When we were diagnosed in October we were told Bridget was just the third child and only girl. Based on the research from 2011 published just 3 years prior to our diagnosis. In the three years since the original paper was published 17 other children had been diagnosed. (Research papers are not typically updated) If I hadn’t contacted the originators of the paper we might never have found our PACS1 families. We would not have known that while still considered an “orphan disease” (what they call syndromes with less than 200,000 people) we were more than 1 of 3. We are now 1 of 20. Maybe tomorrow we will be 1 of 100. I never give up hope. 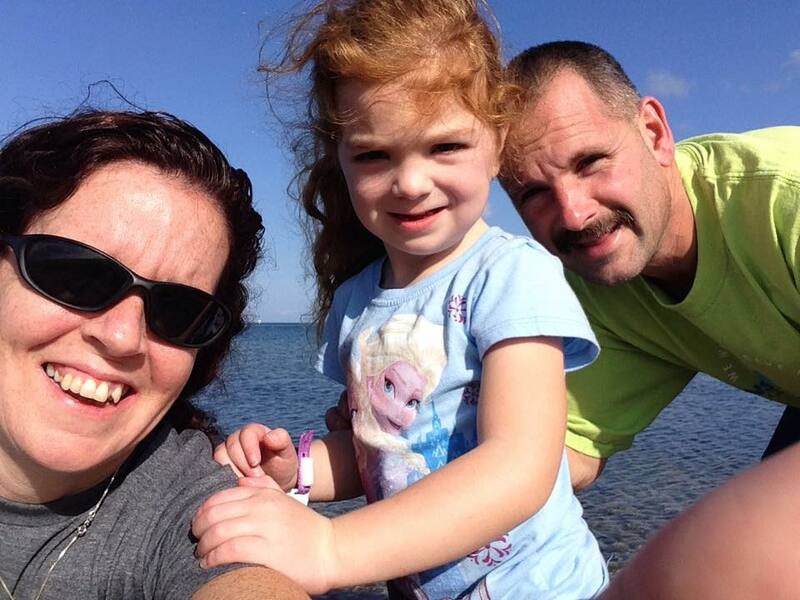 Bridget’s doctor didn’t know to test for PACS1 because the research was not widely promoted. If doctors are unaware of a syndrome they cannot test for it, without performing full gene or Exome genetic testing. Without that testing we would not have found the PACS1 gene. Sadly, most parents do not know to ask for it or how to go about getting the testing done. If parents do not know about the possibility and if doctors do not know to test for the PACS1 malformation, more children will struggle with being undiagnosed. Undiagnosed is a difficult life for a family. We worry about early death, question what therapies to use and feel isolated. With more awareness of PACS1 more research may be undertaken so parents will know how best to nurture their children. Please, I ask you…no beg you, share the PACS1 information with others. Join the PACS1 Awareness Day on Facebook (not a fundraiser, I promise!). Invite your friends to join you in spreading the news about this very rare syndrome. You might just be someone’s Dr. House. This entry was posted in autism, developmental delay, PACS1 and tagged autism, developmental delay, PACS1, undiagnosed on February 7, 2015 by firebailey.